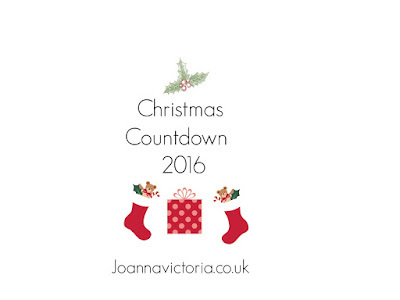 Come along with Masha and Bear on a seasonal adventure. If you don't know the series its about a retired circus bear that settles into the woods and prepares for a quiet new life surrounded by peace and tranquillity until he is introduced to an adventurous little girl named Masha. Masha is an energetic three-year-old who lives in an old train station in the forest. Precocious, silly, and friends with everyone she meets, this energetic girl can’t seem to keep herself out of trouble and boy does she get into some trouble at times! Whereas Bear is a warm, fatherly figure that does his best to guide his friend and keep her from harm, often ending up the unintended victim of her misadventures. 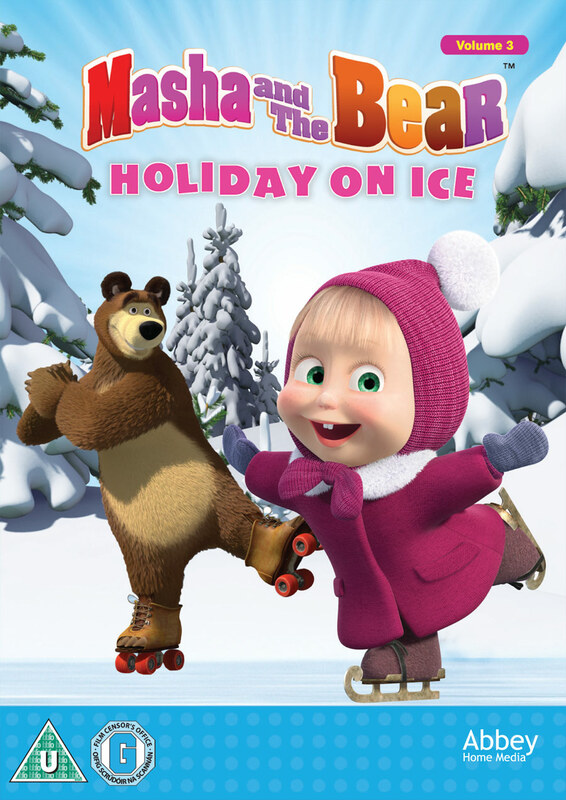 This is the lovable duos 3rd DVD collection and in this seasonal DVD eager to learn how to skate like a pro, Masha gets Bear to teach her. With a bit of effort, Masha gets Bear down to the frozen lake where Lady Bear is already. 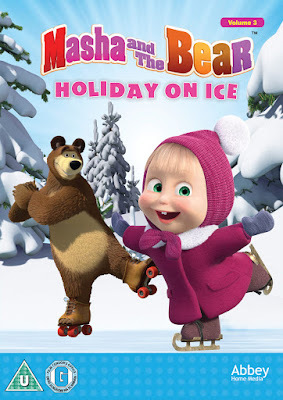 Hopefully Bear and Lady Bear can help Masha learn the steps. 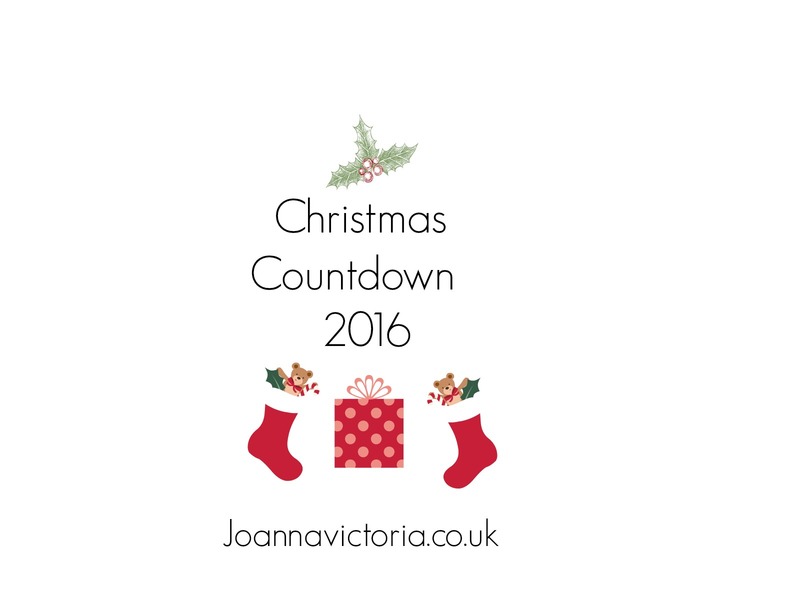 This special, seasonal collection features the following episodes:- Holiday on Ice, One, Two, Three! Light the Christmas Tree, Picture Perfect, Tracks of Unknown Animals, Watch Out!, First Day of School, No Tresspassing, The Snow Maiden and The Wolf and the Fox. Jumping in puddles, ALWAYS jumping in puddles. If there is snow trying to make a snowman. We love making snow Angels & building snowmen. Playing on his tablet at the moment! But he does watch winter videos on youtube! Walking the dog and playing in the puddles!